Whilst this article focuses mainly on Salford, it's great to see both Salford and Liverpool leading the way not only in the North West but the whole of the UK for startup growth. 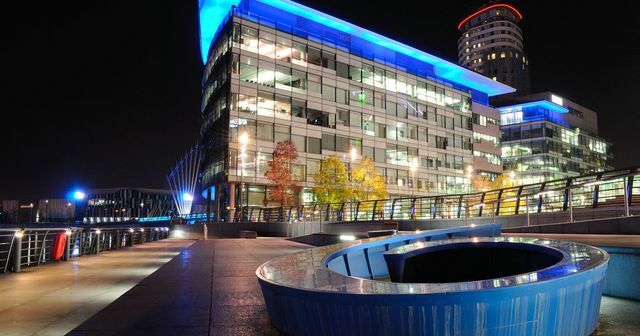 Stephen Wild, managing director of MediaCityUK stated “What’s really exciting is the spread we are seeing – naturally we attract startups in TV and media, because of the strong opportunities to collaborate with companies such as dock10, BBC and ITV, and this is a real bonus." He added: "But we also work with startups across a range of other sectors; recent examples include the medical technology sector, where we launched a digital health initiative with PwC. Between January and March this year, 1,393 new companies launched in the city, that’s up an impressive 85 per cent compared to the same period last year.